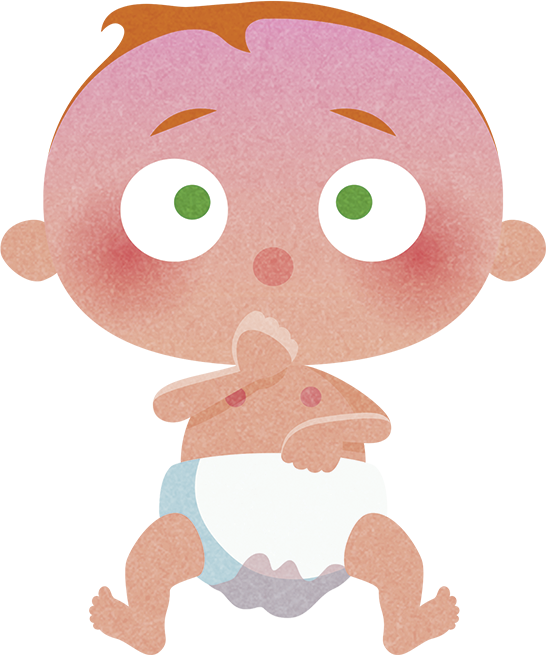 Breastfeeding is the healthiest way to feed your baby. The WHO recommends exclusively breastfeeding for the first 6 months. 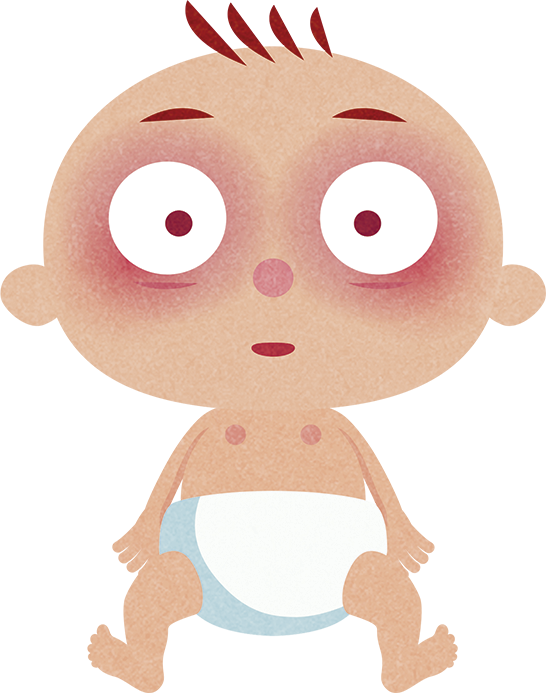 Seek advice from healthcare professionals if your child needs additional nourishment or if you are not breastfeeding. 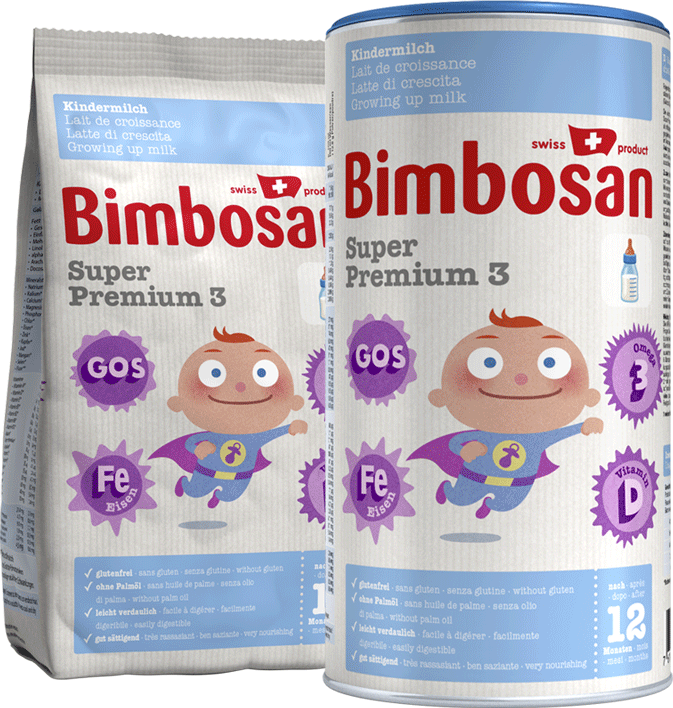 Would you like more information on Bimbosan baby milk? Where can I buy Bimbosan products? 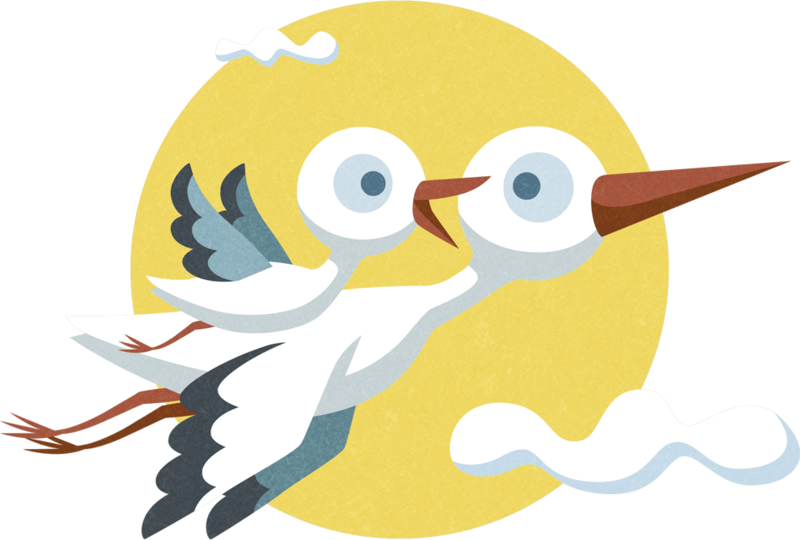 Important: Breast milk is best for your baby. The WHO recommends exclusively breastfeeding for the first 6 months. Order your set of free samples now! New and already a classic. 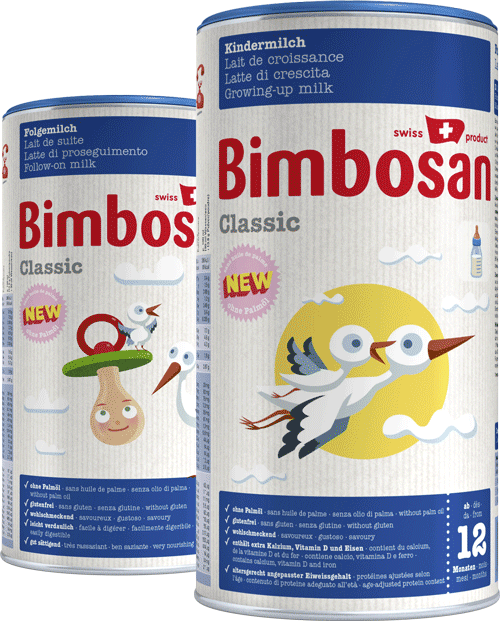 The new follow-on milk from Bimbosan contains everything needed by babies from six months of age and is made without added starch using top-quality milk from Swiss farms. Bimbosan products have already proved their worth over many generations. 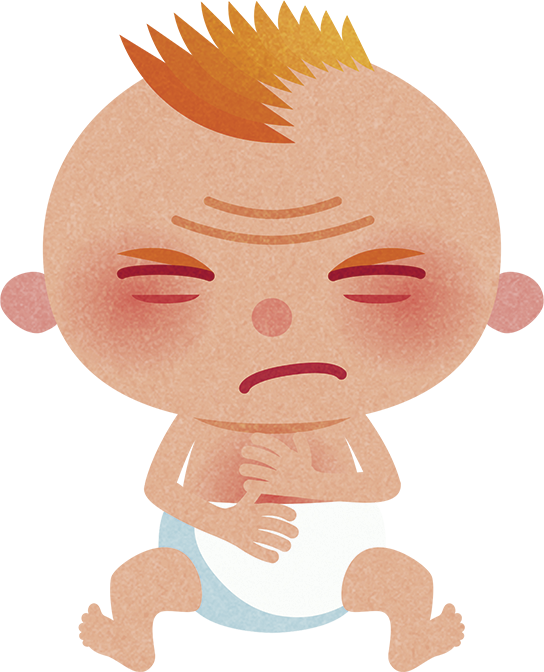 However, should you be dissatisfied with Bimbosan for any reason, your pharmacy or drugstore will refund the cost of the product without hesitation. The family enterprise for your baby. 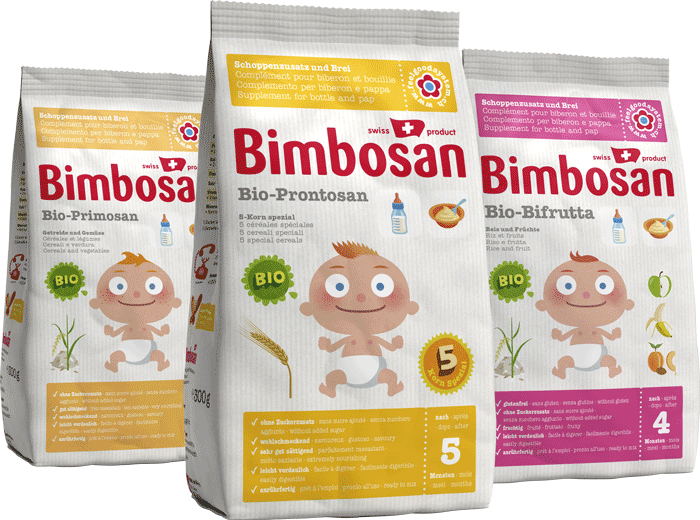 Generations of Swiss citizen have grown up with Bimbosan baby food. 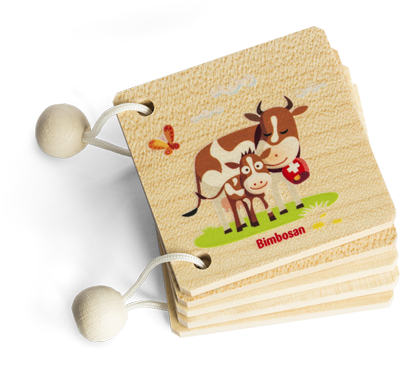 Since 1932 Bimbosan produces babyfood of outstanding quality in Switzerland with reasonable prices. Since 81 years Bimbosan lives of mouth to mouth advertising. It's that good! Spread the word! 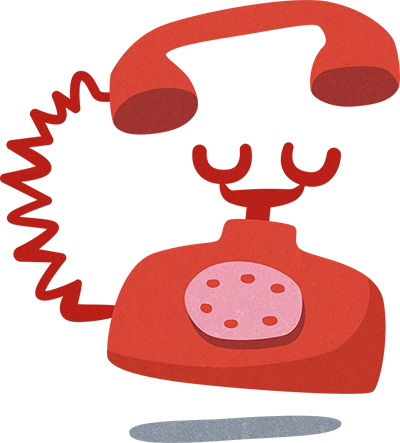 Tell your friends about your good experiences with Bimbosan: Order a free sample kit for them now and get your personal present from Bimbosan (only available in Switzerland). 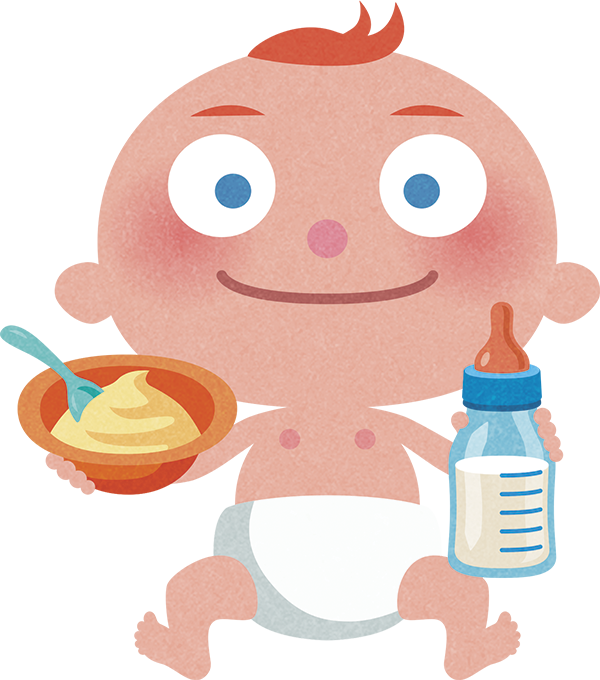 Baby milk and bottle supplements for thoroughly satisfied babies. There is a system for baby nutrition. 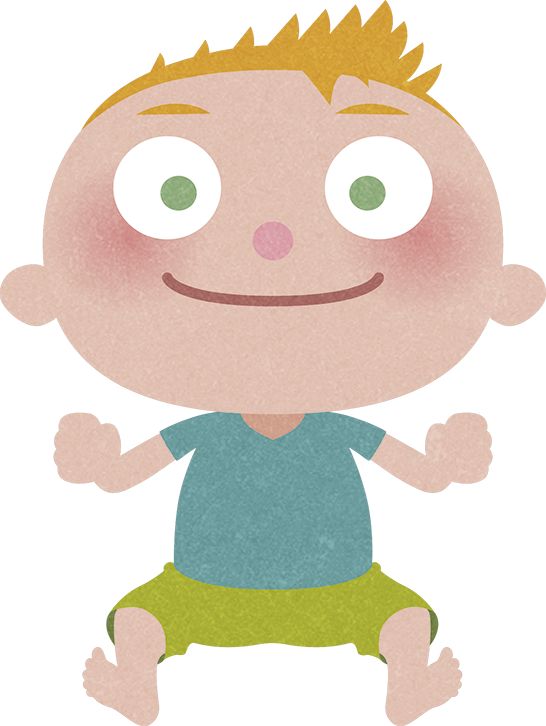 When the baby is old enough for supplementary food, it is given Bimbosan bottle supplements: one for a large appetite, one to sleep through the night, one for a sensitive stomach, one for excessively thick or loose stool. 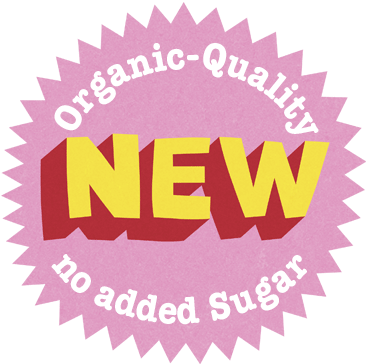 Now in Organic-quality and without added sugar. 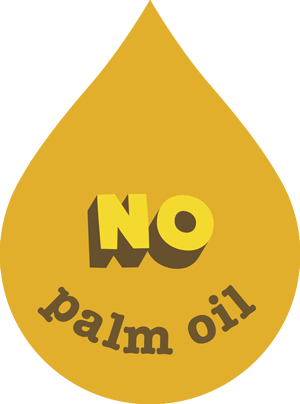 3 x palm oil free. with the creativity of Trauffer. 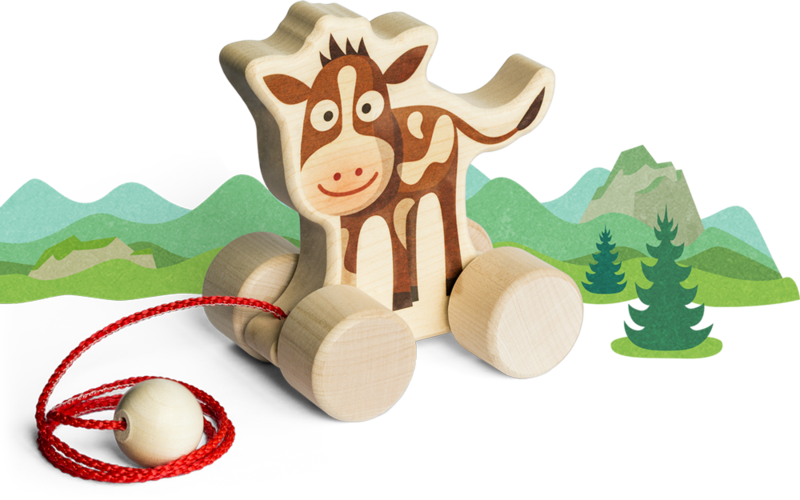 This makes playing fun: when the popular Bimbosan look meets traditional Trauffer creativity, high-quality Swiss wooden toys are born. 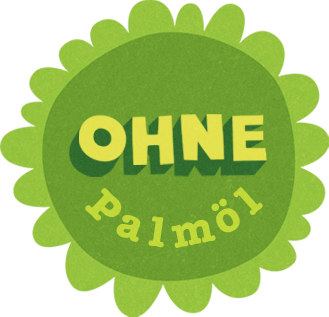 The new palm oil free high-flyer is here. 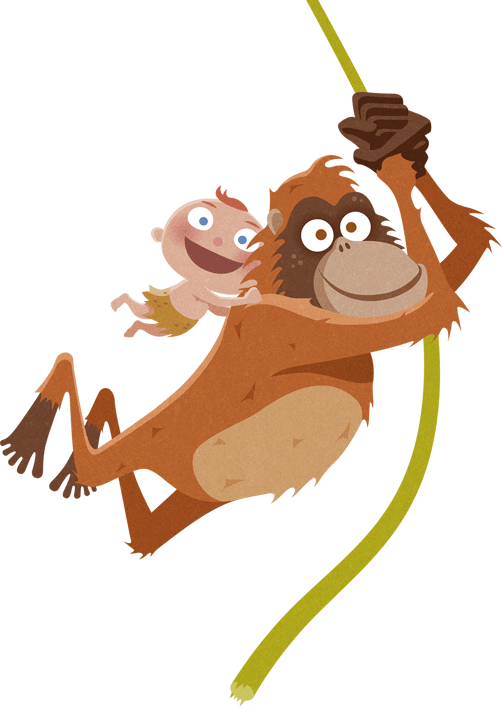 For the sake of the environment and your child, our super premium milks are totally palm oil free. Instead, the growing-up milk contains more of the valuable supplements such as GOS, extra Omega 3, Omega 6, numerous vitamins and various nucleotides for a good metabolism. 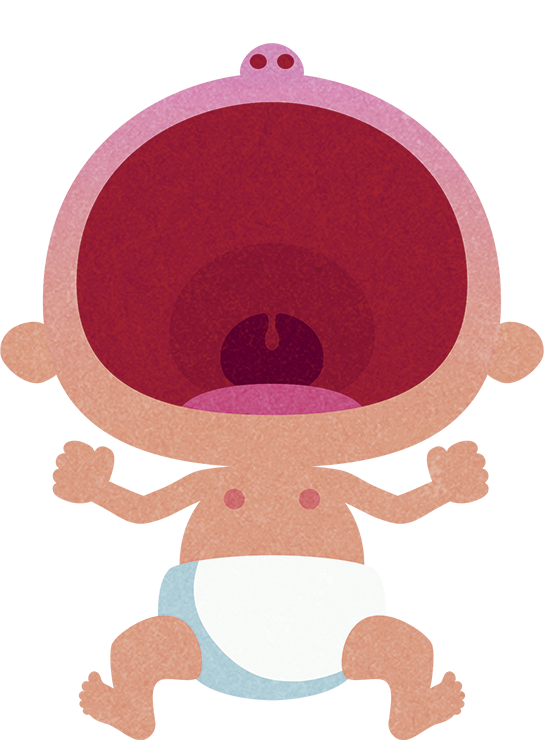 The innovative plus for babies with belching and regurgitation problems. 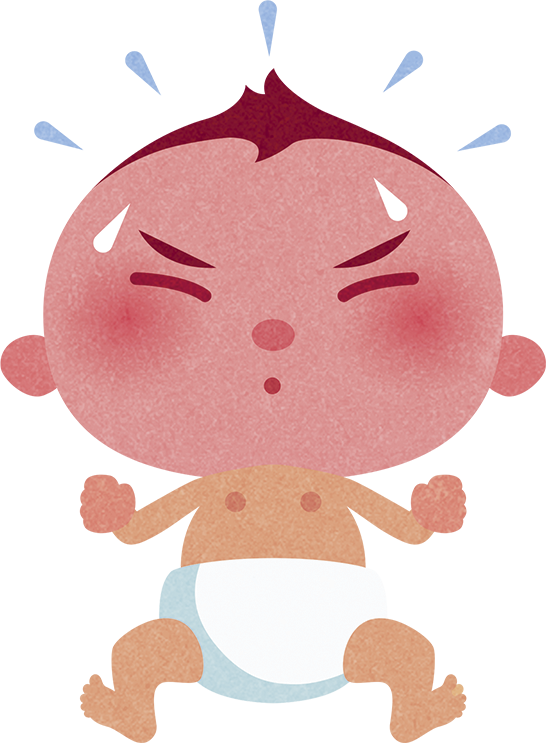 Our new anti-reflux milk was specially developed to systematically reduce reflux problems in infants and small children. See the difference for yourself. 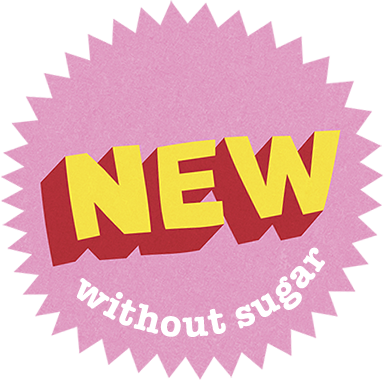 with an extra portion of organic fruit and totally sugar-free. To complement our popular Baby Birchermüesli, we have developed a new Birchermüesli for slightly older connoisseurs. The nutritious snack for little gourmets. 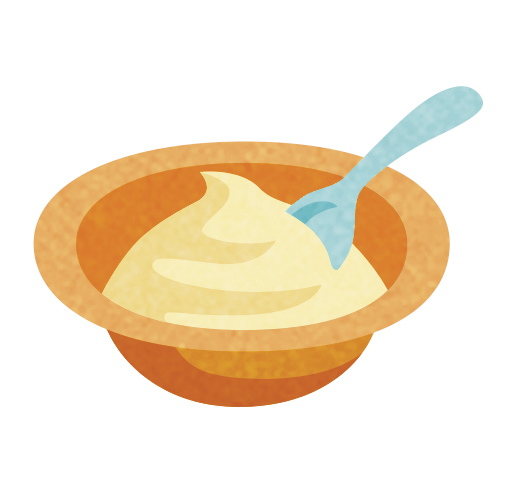 Viogis contain the best of wheat and rye, including wheat germ, zinc, iron and magnesium. They contain neither sugar nor salt and are made by Bimbosan in Switzerland. Ideal for travelling or as a little snack between meals. Maisis are made from best quality maize. They contain neither sugar nor salt and are made by Bimbosan in Switzerland. Ideal for travelling or as a little snack between meals. 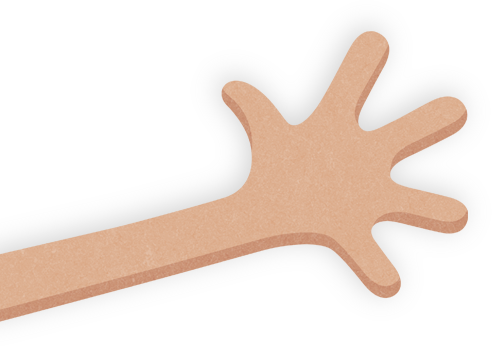 For many decades, we have successfully used a unique modular system which is now called the Bimbosan Feel-Good-System. 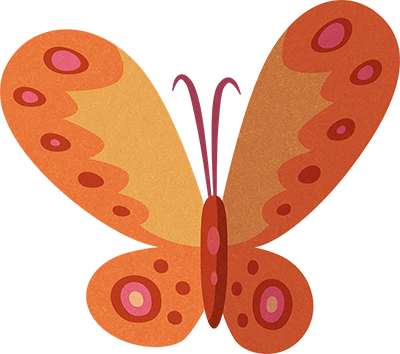 Your child needs a lot of love and devotion as well as a wholesome and all-natural diet to ensure healthy and happy growth Bimbosan has developed and tested a unique modular system over many decades. We have further improved the system and it is now called the Bimbosan Feel-Good-System. 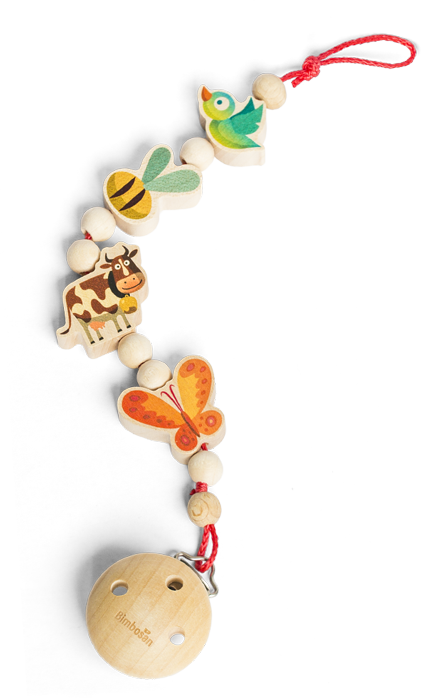 The Bimbosan Feel-Good System lets you address the individual needs of your child. Click on a topic to view the products! 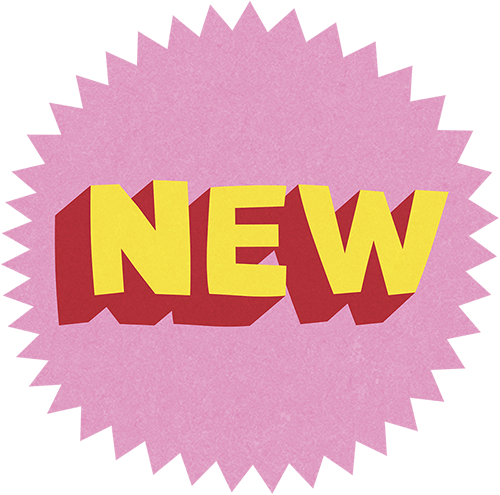 You can use the characteristics described above to orient yourself and choose the product based on age (e.g. nourishment). All bottle supplements can be added to the bottle or pap. For babies from 4 months to 3 years. 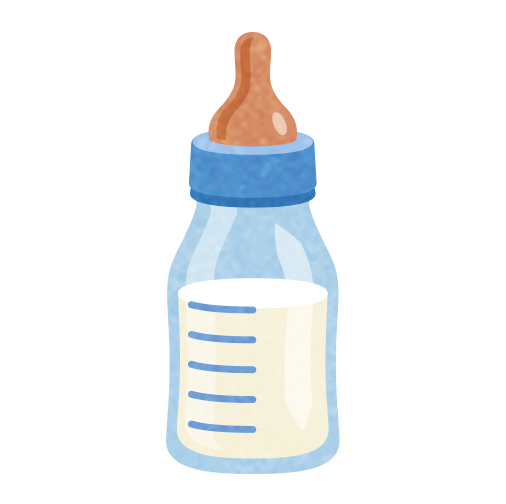 Important: We advise against mixing bottle supplements with follow-on milks. 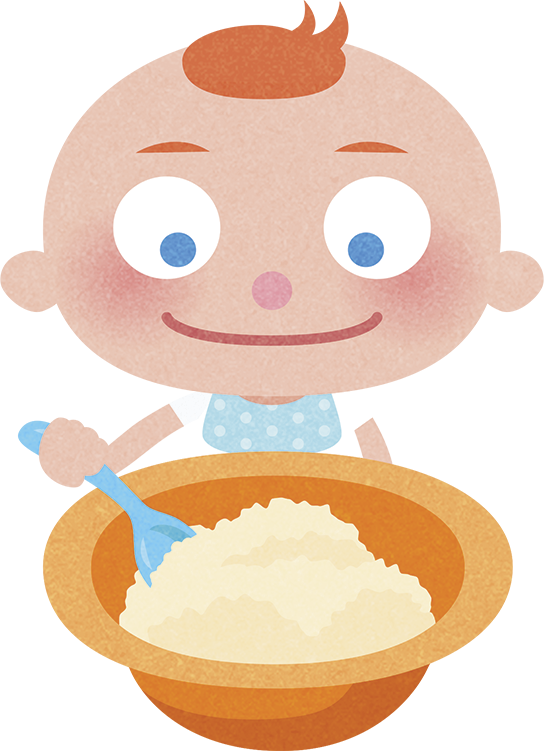 The cereal products can be prepared with all Bimbosan start, follow and child’s milks (except AR milks) as well as with normal cow’s milk (at the earliest from the first year). Grains are a proven part of a healthy diet. 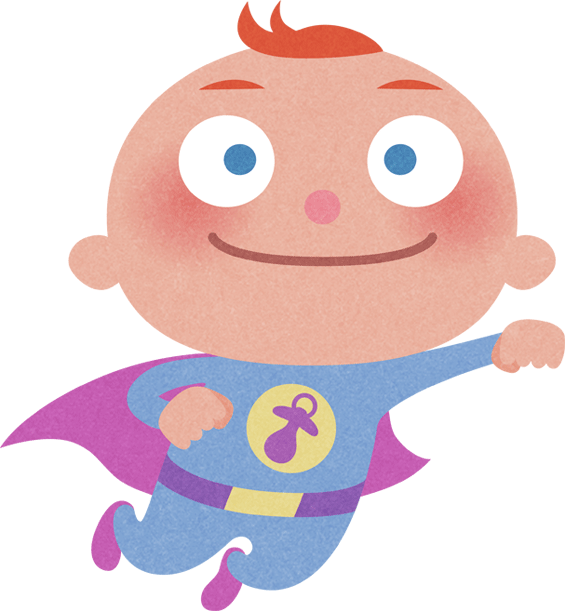 If there’s nothing here that your baby likes, ask a specialist for the right grain-based bottle supplement. Of course, you are happy to send you free samples or advise you by phone or in writing. Do you have nutritional questions? If you’re at a loss and don’t know what to do: if you’re baby doesn’t sleep through the night, has excessively thick or loose stool, feel free to contact our helpful and competent hotline. 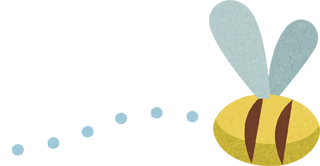 We know a lot of tips to keep your baby happy!